Enterprising Nature analyses this mantra’s origins and the international alliances that enable it to spread. Crucially, the book focuses not only the smooth ascent of enterprising nature, but rather on the enormous challenges the project faces: technical, scientific, economic, and political. Enterprising nature seems like an “easy fix” to ecological degradation, tailor-made for our austerity bound, market-governance times, and yet it remains marginal. 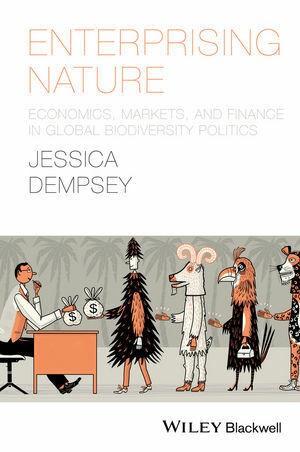 The book’s author, Jessica Dempsey, is an Assistant Professor in the Department of Geography at the University of British Columbia. Jessica is also involved in the Bioeconomies Media Project, a SSHRC-funded collaboration with an environmental organization, the ETC group, and Rosemary Collard (Assistant Professor, Department of Geography, Planning, and Environment, Concordia University; read their recent paper, “Capitalist Natures in Five Orientations”, here). The Project has produced a series of brilliant animations – “What is Synthetic Biology?”, “Animal Traffic” and “Enterprising Nature” – that aim to support critical discussion on the economic valuation of living entities. Together they explore the ways, both existing and anticipated, complex live beings are translated into discrete units whose value can be understood in dollars and cents, intending to spur critical dialogue regarding the ethical stakes of “making life economic”. It’s an invaluable resource for environmental scholars and activists, offering not just these pedagogical videos, but discussion questions, a glossary of terms, and information on further resources. What kinds of lives and life processes are for sale in contemporary bioeconomies? Through what specific processes does nature get parceled into discrete entities that can be valued monetarily and perhaps sold? Who decides what can be privatized, enclosed, and sold? What are the consequences of this kind of economic valuation and re-conceptualization for social justice, ecological health, and human-animal relations? Should certain species, spaces, or processes be reserved from commodification, protected as autonomous beings or as public goods? 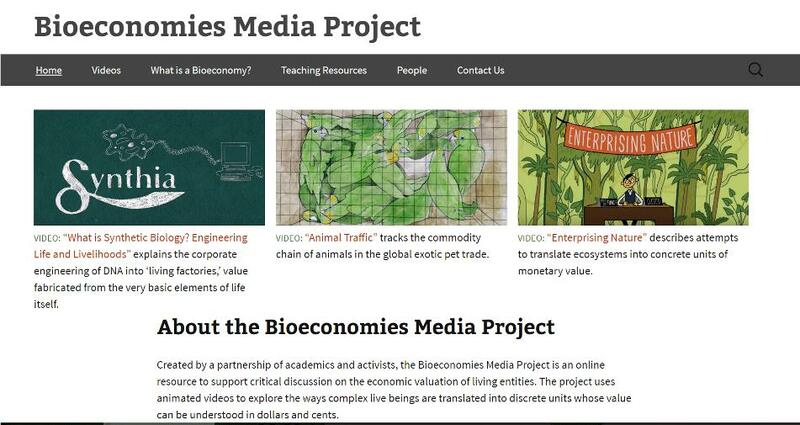 What alternatives exist to a bioeconomic framing of the nonhuman world? 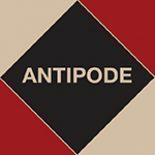 This entry was posted on 17 January 2017 by Antipode Editorial Office in News and tagged bioeconomies, commodification, conservation, ecological governance, enclosure, environmental justice, nonhuman geographies, political ecology, politics of life, privatisation, public goods, selling nature, social justice, the commons, valuing nature.